At ACPS, we ensure that your natural transformation will be beautiful both inside and out. That’s why our team of highly respected, accomplished plastic surgeons are some of the best across Texas. Our comprehensive care blends artistry with surgical precision, advanced technologies and research – all in a caring, exceptional environment. And the end result is the very best you. 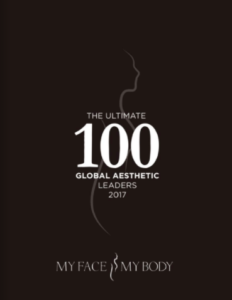 ACPS was named one of “The Ultimate 100 Global Aesthetic Leaders” of 2017 by MyFaceMyBody, one the largest international resources of aesthetic expertise for consumers. The judging panel selected the top aesthetic doctors globally based upon criteria including evidence they are at the forefront of their industry as well as the “exceptional experiences and outstanding service to their patients,” which they provide. Learn More. Medical LiveWire invited over 100,000 professionals working within the medical industry, the general public and their subscriber base to nominate medical practices based upon their achievements. 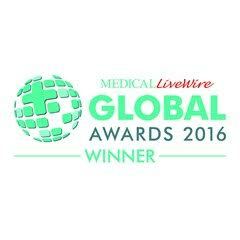 Winners of these medical awards are selected based upon the rigorous assessment criteria and evaluation of Medical LiveWire’s experienced in-house professionals. This ensures that only the most exceptional physicians receive this prestigious honor. ACPS Wins Best Aesthetic Practice Award! The Aesthetic Center for Plastic Surgery (ACPS) was named the Best Aesthetic Practice in Texas and the nation’s 5-state south central region at the 2016 My Face My Body Awards in Beverly Hills, California. An elite international judging panel awarded ACPS the honor, further establishing the Houston-based group’s status as one of the top 5 premier cosmetic plastic surgery practices in the United States. Learn More. We are proud to announce ACPS has become the 1st in Houston and one of fewer than 20 organizations in the nation to have an aesthetic plastic surgery fellowship endorsed by the prestigious American Society for Aesthetic Plastic Surgery (ASAPS). Through this fellowship, ACPS surgeons are privileged to share principles of plastic surgery excellence with the next generation of plastic surgeons through mentoring, providing the opportunity to observe and assist the surgeons & research project collaboration. By earning this endorsement, ACPS strives to uphold the reputation of this honor, establishing a fellowship that is strong and well-rounded—providing fellows with an invaluable foundation for future success in their careers. Through the ACPS Fellowship program, we offer prospective patients plastic surgery procedures at a significantly reduced price. Learn More. View details regarding each step of the surgical process. When plastic surgeons Dr. Chris Patronella, Dr. Henry Mentz and Dr. Germán Newall formed the Aesthetic Center of Plastic Surgery (ACPS) in 1996, they had an ambitious vision: to build a practice that would provide patients not only with exceptional aesthetic results, but also with an unrivialed level of comprehensive care at every stage of the surgical process. Each of the doctors at the Aesthetic Center for Plastic Surgery use the latest advances to offer you the best techniques for your surgical and cosmetic procedures. 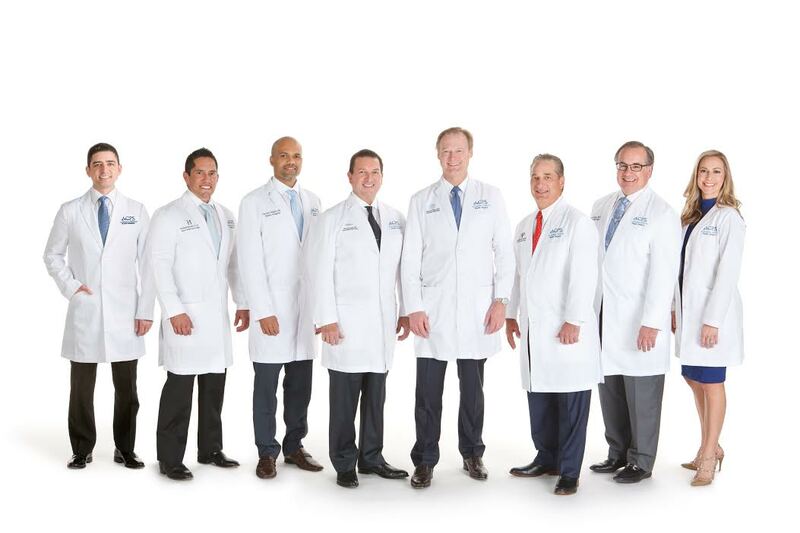 Our Houston Surgeons are happy to offer a consultation and discuss any questions you may have about specific areas of enhancement.